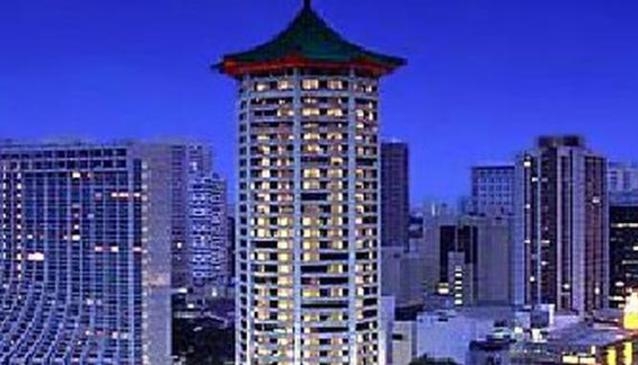 Mariott Hotel Singapore is located at a frenzy of activity city centre. Become a shopping freak just for a while and feel like the whole world is at your feet. It is indeed since most of the valued sights and the places, which are the visitors’ paradise, are at a walking distance from Mariott. Those sights, which require a trip are no problem either as the MRT station is right below the hotel premises.